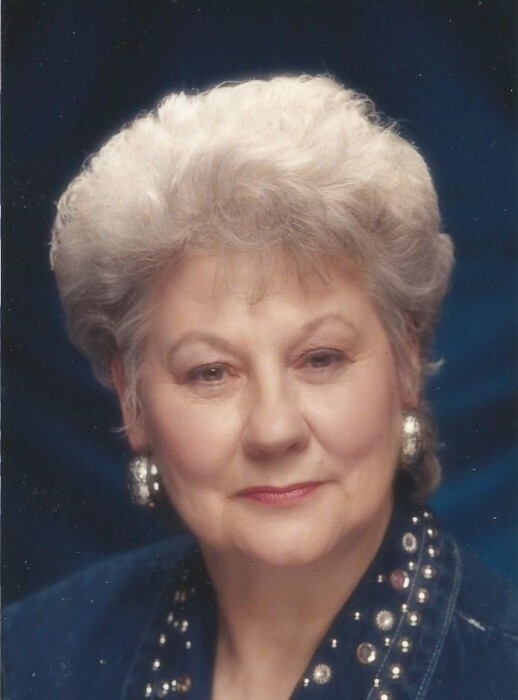 Ellen C. Bobich, age 92 of York Run, Pa. passed away peacefully on Friday, April 12, 2019. She was born January 30, 1927 in York Run, the daughter of the late Martin and Anna Topor. In addition to her parents, she was preceded in death by her husband Dan Bobich, her brother John Topor and wife Ida Topor, her sister Ann Andria and husband Frank (CheChe) Andria. She was employed for a number of years at the Fayette County Court House, Veterans Affairs Office until her retirement. She was also previously employed at Gee Bee Grocery at the Uniontown Mall. Ellen is survived by her loving son Mark and his wife Mary Beth; her grandchildren, Anne Oravets and husband Jim, Jennifer Burless and husband Jordan; her three great grandchildren Lyla, Dylan, and Willow Oravets and her niece Daryl Jaunakais and husband Ivars. The family will greet friends and family in the Dean C. Whitmarsh Funeral Home, 134 West Church Street, Fairchance, Pa. on Monday from 4 to 7 p.m. A Private Funeral Home Blessing Service will be held on Tuesday, April 16, 2019 with Reverend Gade Show Reddy officiating. Interment will follow in Saint Joseph Cemetery, Fairchance, Pa.
Special thanks to Liberty Hall caregivers and Amedysis Hospice. In lieu of flowers, Memorial Contributions may be made to Fayette Friends of Animals, P.O. Box 1282, Uniontown, Pa. 15401.